Six life skills children will learn by taking dance classes. Aside from the physical benefits—balance, muscle strength, coordination, endurance, and body awareness—enrolling your young child in dance class can benefit her emotional and brain development. A child engaged in dance can learn valuable life lessons to last him throughout his schooling, career, and relationships. Dancers are asked to repeat the same combinations and move through similar types of center work, which overtime allows the brain to retain movement, sometimes referred to as muscle memory. Muscle memory is when the body consolidates specific movements into memory and can perform them with little to no thinking. Repetition in class leads to strong memorization skills later in life. Additionally, musicality is taught. Dancers must hear and respond to the various layers in the music, melody, harmony, and rhythm while executing often complicated and challenging material. 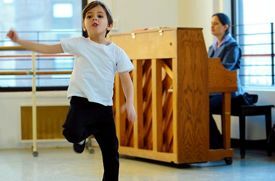 Musicality is not only crucial to the development of dancers as artists; it has also been shown to improve a young child’s ability to retain learned information and retrieve that knowledge. In the dance studio, creativity takes many forms—improvisation, acting as characters, or alternating movements within a phrase. 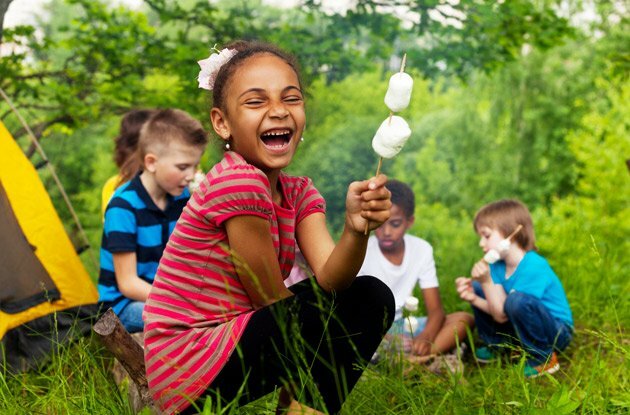 Improvisation teaches confidence and allows the young mind to expand and adapt at a moments notice, while acting as different characters develops creativity. When a student is asked to alternate between movements or counts within a similar phrase, he learns to adapt to unique situations. 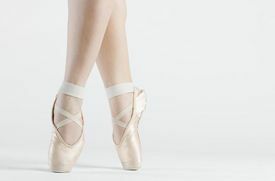 Many times, dancers are asked to conquer situations, such as jumping over a puddle without getting wet, thereby developing problem-solving skills. All of these creative movement tools prepare children for school projects and public speaking. We love this one because being confident truly helps in all aspects of life! 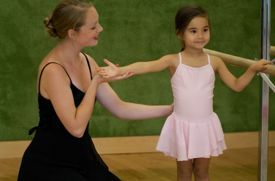 A dance studio is a safe place to grow up as it allows dancers to discover themselves and express their individuality. The structure and discipline taught within class coaches young dancers to practice patience, to know when to listen and when to talk. These qualities lead to working well with others, and making new friends. 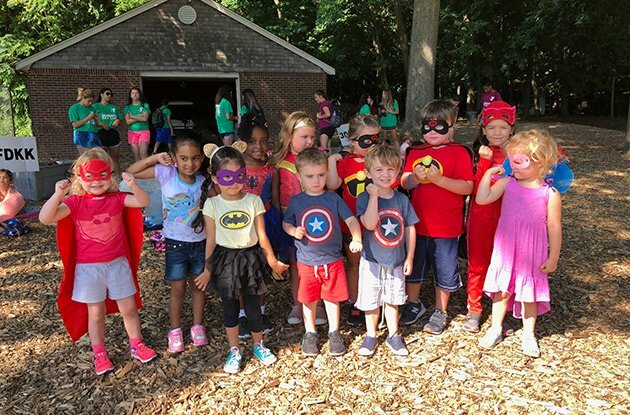 As a dancer increases her training and her class load begins to increase, she learns valuable time-management skills through balancing dance with school, friends, and family. On top of that, staying healthy is important and vital to a dancer’s success. Prioritizing, multitasking, and making choices based on her interests and schedules lead to a strong ability to manage her time and instill discipline later in life. Receiving consistent feedback is common in the studio starting at a very young age. Dancers know that feedback and criticism are not negative, but rather constructive tools to improve and excel. The idea becomes positive and assists with growing. We have covered how dancers grow and learn to push themselves individually, but one of the most important aspects they learn is to respect their peers. Dance, no matter the style, will teach young children to be respectful and work well with others. By learning teamwork, problem solving tactics and respect, dancers discover some of the best practices to establishing and maintaining relationships. 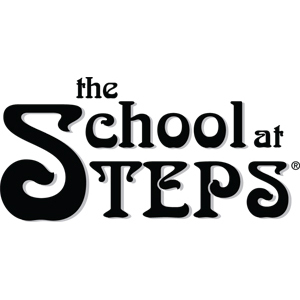 The School at Steps cultivates young dancers, ages 18 months to 18 years, from their first step in a dance studio through their pre-professional training. Students discover their individual artistic voices in a creative environment with the guidance of an internationally recognized faculty. The personal attention the school provides encourages students to mature as dancers, grow as individuals, and enrich their passion for the art form. See More.